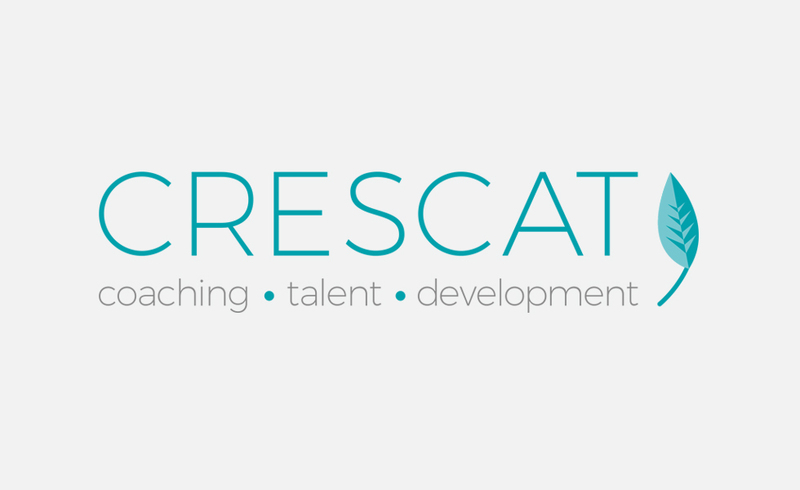 Nick Allsopp, Director of Crescat Ltd, required a freelance graphic designer and illustrator to assist him with a logo design and branding for his new business coaching company, based in Redhill, Surrey. 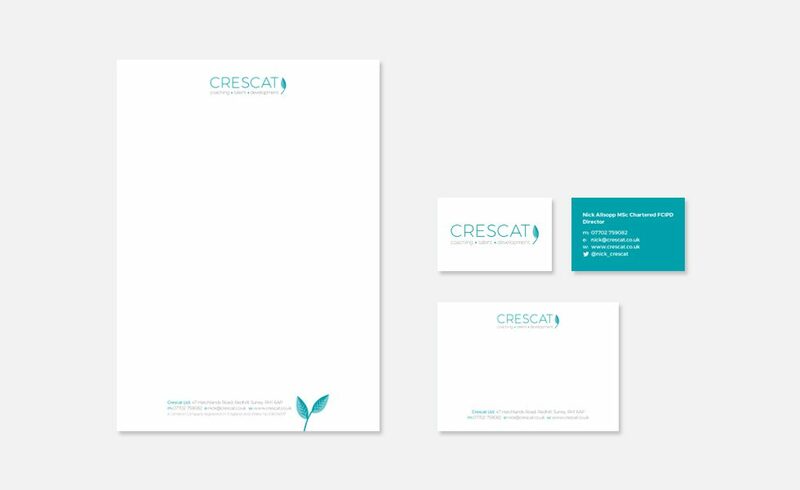 ‘Crescat’ is latin for ‘grow’ so we both felt the leaf would be a nice nod to it’s meaning. I also designed business cards, letterheads and correspondence cards, all using the new logo.